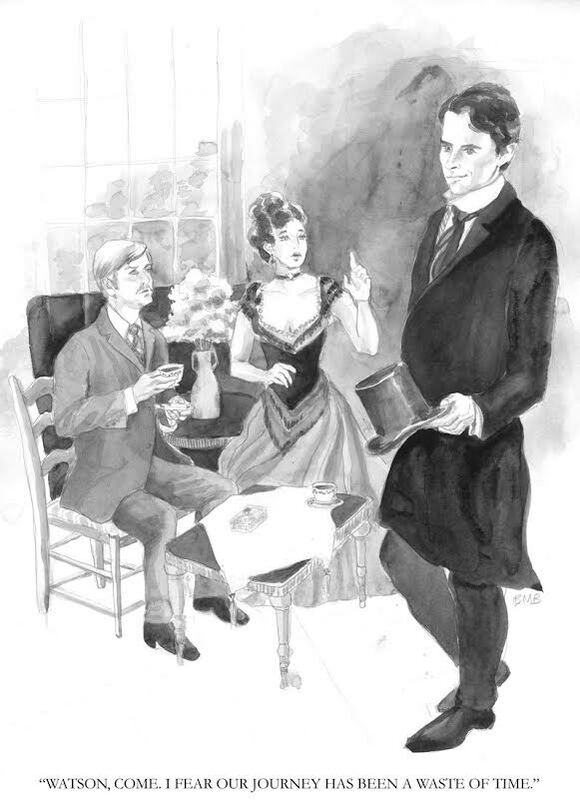 I absolutely love Sherlock Holmes stories, and tomorrow, we have a new Holmes and Watson adventure to devour—Art in the Blood by Bonnie MacBird. I’ve excited to share an excerpt from the novel, along with a photo illustrated by Bonnie herself (related to the narrative). Bonnie MacBird was born and raised in San Francisco and attended Stanford University where she earned a BA in Music and an MA in Film. 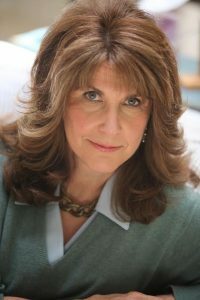 Her long Hollywood career includes feature film development exec at Universal, the original screenplay for the movie TRON, three Emmy Awards for documentary writing/producing, eleven Cine Golden Eagles for scripted and documentary work, numerous produced plays and musicals, and theatre credits as an actor and director. 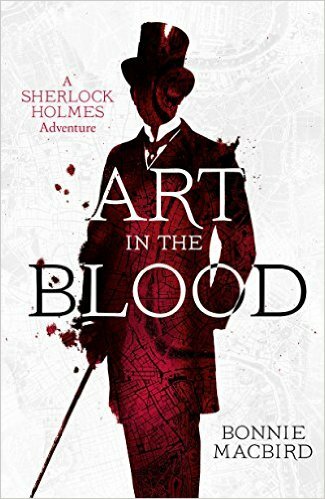 ART IN THE BLOOD, her Sherlock Holmes novel, written in the style of Arthur Conan Doyle will be published this year. In addition to her work in entertainment, Bonnie is an accomplished watercolorist. She teaches a popularscreenwriting class at UCLA Extension, a course which develops creativity based on multiple art forms while honing the very specific techniques of screenwriting. She is a regular speaker on writing, creativity, and Sherlock Holmes. She lives in Los Angeles, with frequent trips to London.